Dougless Montgomery tried to be the ultimate American woman -- but somehow she always ended up the victim of family jokes. This time they would really laugh. On what was supposed to be a romantic vacation for herself and her lover, Dougless finds instead a journey of disappointment, heartbreak and abandonment. What Dougless needed now was a knight in shining armor. What she got was just exactly that! 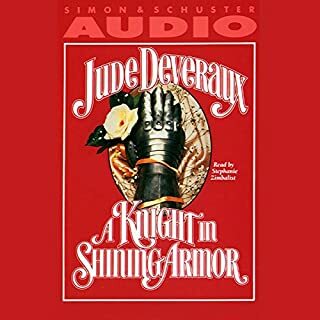 I have read this book many times but was not disappointed in the audio version. I thought the narrator was excellent and the book the best. Well worth the money. 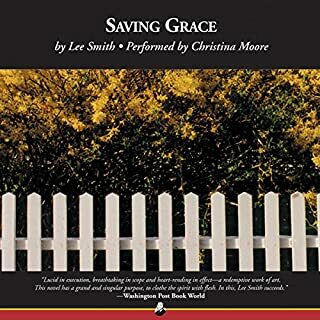 Having justly earned her reputation as a master storyteller, Lee Smith's name evokes images of authentic country folk struggling through life's arduous tests. Saving Grace adds a stunning spiritual dimension. The daughter of a preacher who ignores his destitute family, Florida Grace doesn't think much of Jesus. He's the reason she's lived in squalor and He wasn't there for her through her failed marriage. But in one shining moment He calls out to her and she returns to her roots to heed His call. When Marlene Queens has to go home to Missouri to settle her aunt's estate, she only plans to stay for a week. 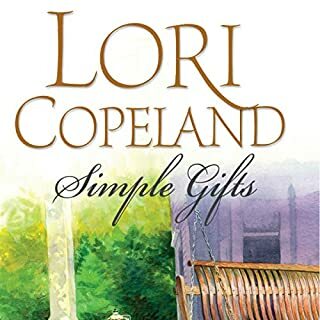 She never intends to run into her childhood sweetheart, get drawn back into the life of the town or risk revealing the secret that she's kept for years. Book was super. Narration was super. I wanted it to go on and on. 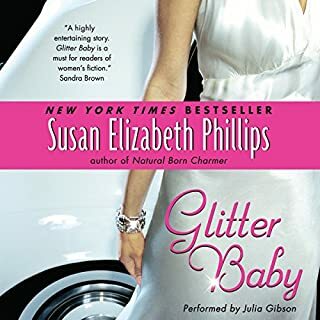 I will look for books read by Julia Gibson, and am already a fan of Susan Elizabeth Phillips. 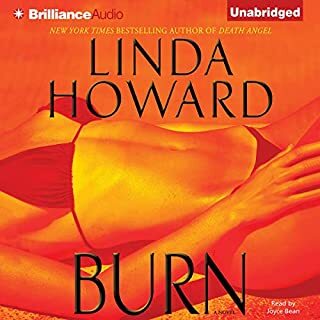 Linda Howard has a special way to involve you in the story from the get go and this one is no different. This one is great for audio.